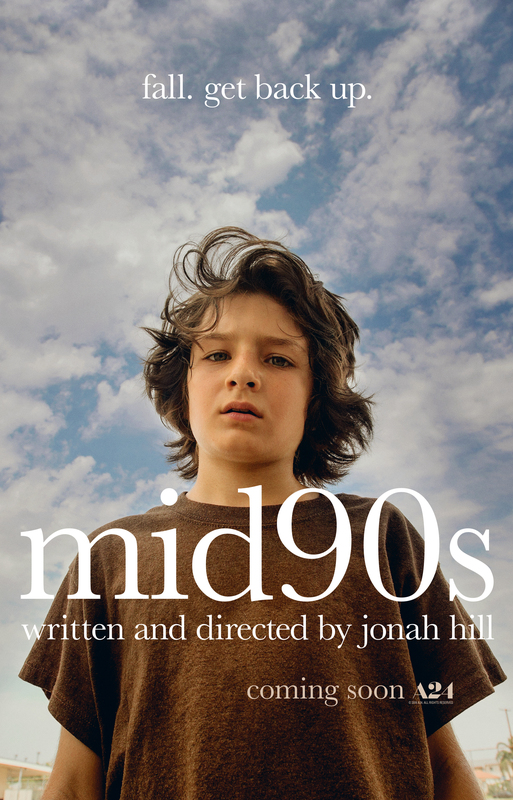 Actor Jonah Hill, he of raucous comedies from the House of Apatow, but also outstanding, Oscar-nominated supporting roles in films like Moneyball and The Wolf of Wall Street, has cashed in his Hollywood clout chips and directed his first film, based on an original script. It is a frustrating one. There are scenes that snap together nicely with some sharp and nuanced observations. But the film is saddled with uninteresting surface-level characters. There’s a phoniness exuding from the entire project, made all the more discouraging since the plot-light, shaggy dog story is trying to feel so real.